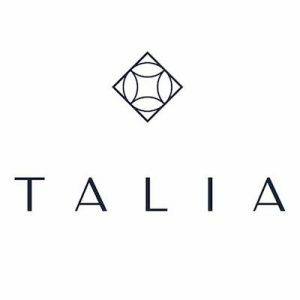 Talia is a direct to consumer custom jewelry brand that gives you the ability to customize your own beautiful and unique masterpiece! All of their pieces are are nickel-free, plated with two layers of Palladium and Rhodium, and made from 925 Sterling Silver. This No Middleman is helps you co-create your dream necklace. The options of stackable (modular) combinations are endless, and this allows you to change your jewelry pieces as your style and preferences change, which carries a unique value of its own! Value pricing is not sacrificed for the premium quality, with Talia focused on delivering the best price possible for a product with pure materials, hand-craftsmanship and a comprehensive warranty. Complimentary shipping and returns are offered on all orders within the US as well.